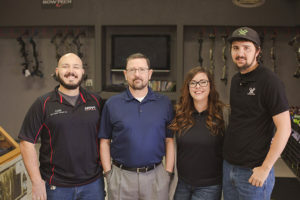 This months ABB Dealer Spotlight is on High Desert Archery of Las Cruces, New Mexico. High Desert Archery is owned and operated by Charlie Cogdill and has been in business for 8 years. It is an impressive archery and gun shop where you will be treated as more than just another customer. 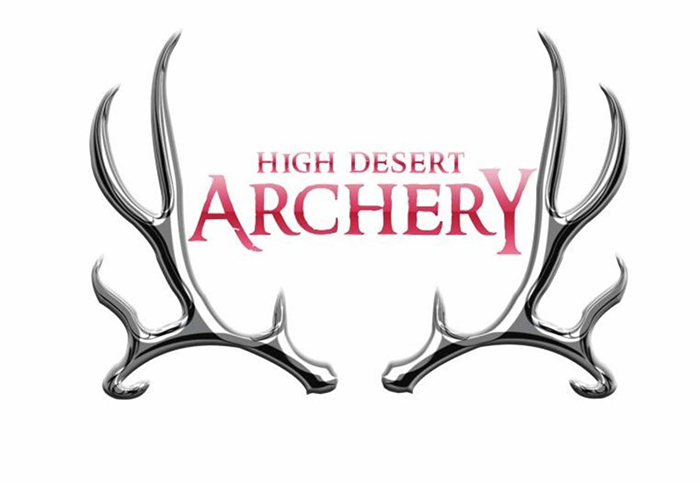 You will find right on the welcome page of the High Desert Archery website that “High Desert Archery carries a wide variety of archery, bowhunting, and muzzleloading supplies including a huge bow selection, complete Knight rifle line, game calls, scents/cover scents, optics, and a wide array of archery accessories. We have the largest indoor range in southern NM and run indoor leagues and tournaments year-round. Customer service is our number one priority and we work to do whatever we can to meet your needs!”. And no doubt you will find great customer service from a knowledgeable and friendly staff. 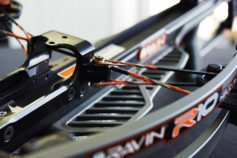 High Desert Archery offers top bow manufacturers such as Mathews, Hoyt, PSE, Obsession, Bowtech and Elite. HDA Manager/Bow Technician Case Forrest lists the Mathews Triax as one of the best sellers for their shop. The Triax was introduced this past year and with it’s sleek and stealthy design it’s easy to see why this bow is a popular purchase. 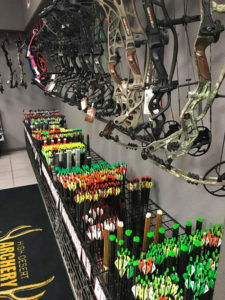 High Desert Archery also carries many top archery brands such as Victory Arrows, Easton, Slick Trick, Black Gold Sights, Scott Releases, Vortex Optics, and so many more. If you are a bowhunter who is looking for the extra edge of packing in and out of the mountains, prairies, and timber High Desert Archery is a Wilderness Athlete Dealer. If you are not familiar with Wilderness Athlete, it is a line of wellness supplements to help you get to peak physical and mental conditions to have you prepared for the upcoming hunt. High Desert Archery has a wide range of archery and firearm gear on hand in their clean and organized show floor. 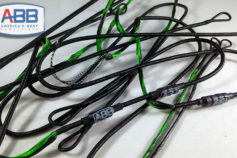 With many western hunting seasons getting closer to opening day now is the time to get into High Desert Archery to get your bow serviced and ready to be at optimum shooting performance and that includes getting yourself set up with a brand new set of ABB Custom Bowstrings. As well as getting your bow strung up with the best, High Desert Archery and their team of knowledgeable bow technicians will have you punching bullet holes through whatever game you are chasing this season. Beat the heat by shooting at High Desert Archery’s impressive indoor range. 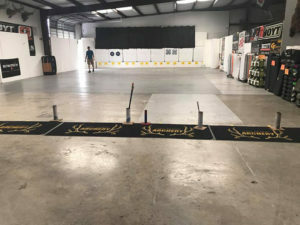 As previously stated earlier High Desert Archery has the largest indoor range in southern New Mexico where they hold shooting leagues and events year round. So when it’s time to get your practice in or are looking for a little extra fun competition head over to HDA and take advantage of shooting out of the heat. Please be sure if you are in the Las Cruces area to swing into High Desert Archery and tell them that ABB sent you! Also be sure to follow them on social media such as High Desert Archery on Facebook. 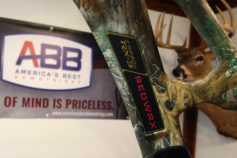 America’s Best Bowstrings would like to thank High Desert Archery for their support of us and our products. We greatly appreciate and value your business. Previous PostAll Bowstrings For Sale Are Not Created Equal.